We are hosting an exclusive Ritz Cookbook event on 19th November 2018, in the stunning Music Room in William Kent House, which adjoins The Ritz. Indulge in a glass of Champagne and canapés whilst our Executive Chef, John Williams MBE is interviewed by the Editor in Chief of Country Life magazine, Mark Hedges. You will have the opportunity to ask questions at the end of the interview. 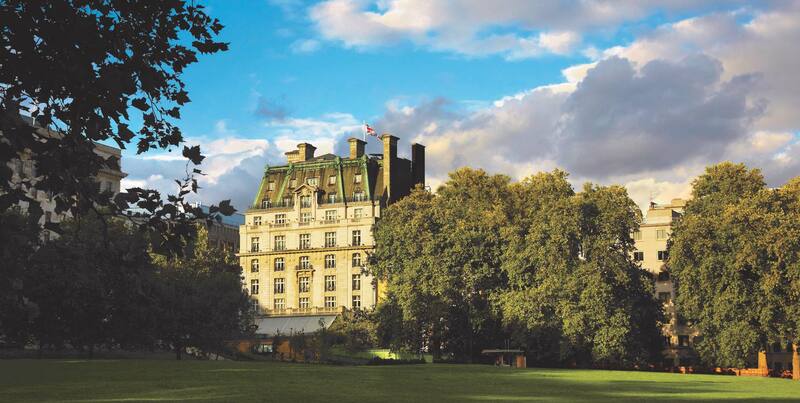 As part of this special event, you will receive your personalised signed copy of The Ritz London The Cookbook, as well as have the opportunity to purchase further signed copies. 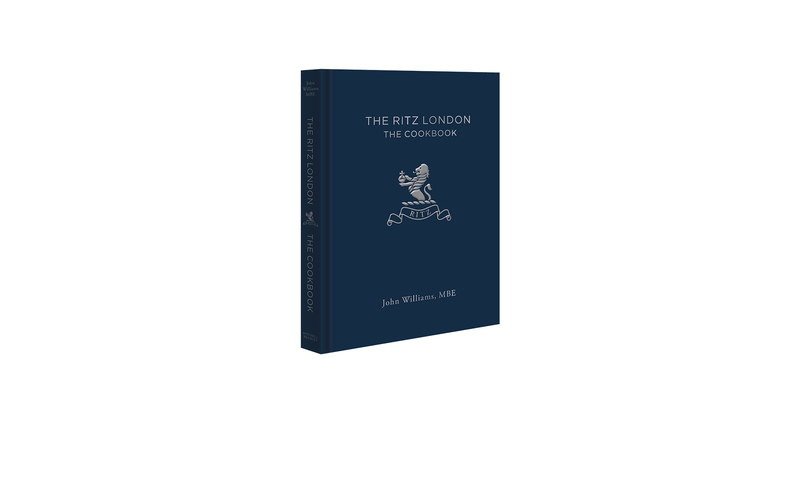 The Ritz London The Cookbook is a wonderful Christmas gift for your family and friends. The evening will start at 6.30pm and finish at 9.00pm. Tickets are limited and will be on a first come, first served basis.